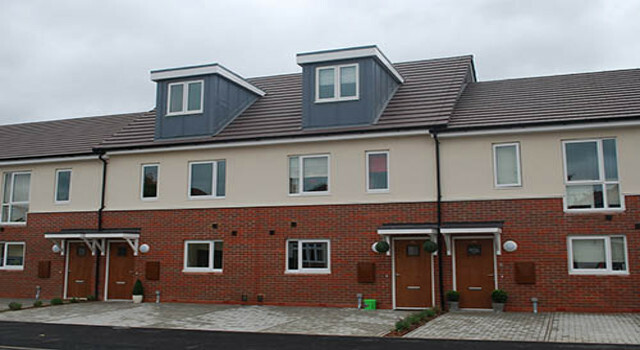 If you are looking for dss lettings in Romford then you will find a lot of information and details about the letting agents and landlords along with property to rent in Romford, Essex, from this page. The letting agents that deal will DSS tenants can be found below and they will be able to assist you in finding your ideal rental property. Whether you are looking for a flat or house then these agents have properties that might fit in with your needs. Below you will find the link through to the council office in Romford. This is a good place to register your details in order to get on the housing list and they will also have a list of recommended agents and landlords you may be able to contact. To find out more about the council then check that out below. Check out below the letting agents and landlords that provide property for people in receipt of dss payments, housing benefit and LHA. If you provide services for people in receipt of housing benefit, dss payments or local housing allowance then please click below to register your business. From the map you can view the location of Romford Council Offices, click the sidebar name to view more details. Get your agency added to the town/city page where you rent out property to DSS tenants, just click on the button below. Make benefithousing.co.uk your first and only point of reference for anything to do with renting property when you are in receipt of housing benefit. No longer wade through thousands of properties that do not allow DSS saving you a vast amount of time and effort. benefithousing.co.uk the first and only UK DSS residential rental property portal and letting agent search site. Check out our classified section where we have lots of second hand furniture and household items for sale, cheap and in good condition. Click on the banner below. 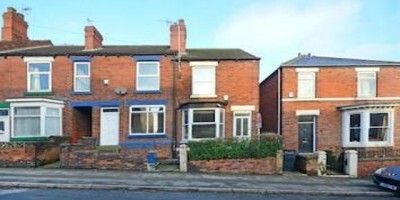 Find a wide range of properties for rent advertised by letting agents and landlords.